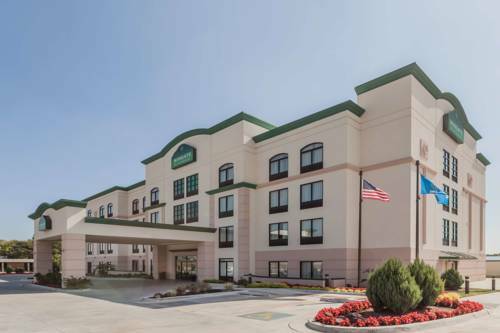 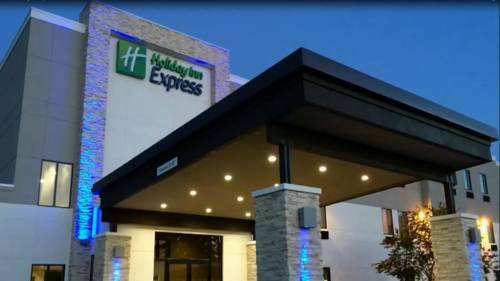 On a shiny sunny day it's always a pleasure to take advantage of all the exciting stuff to do near Holiday Inn Express & Suites Tulsa Midtown. 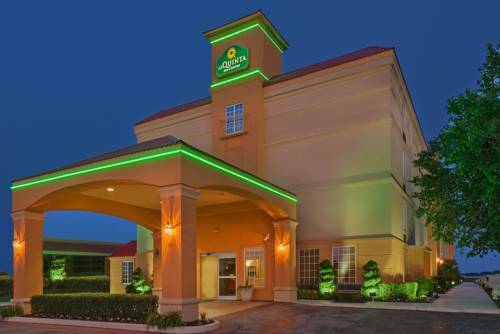 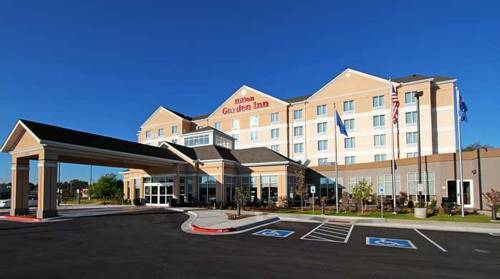 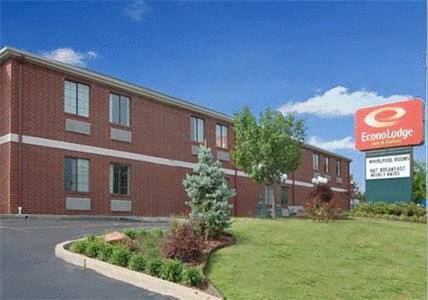 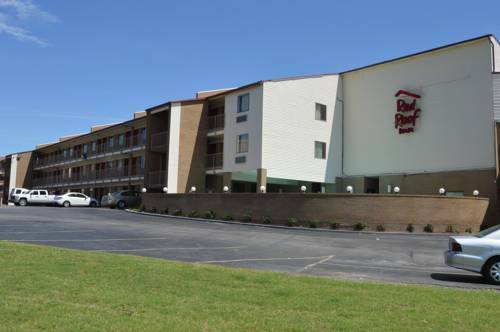 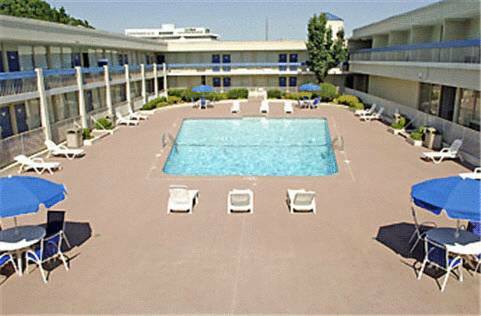 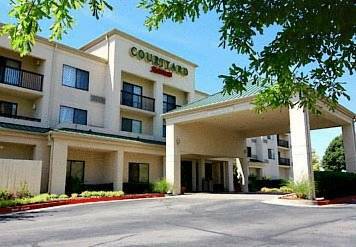 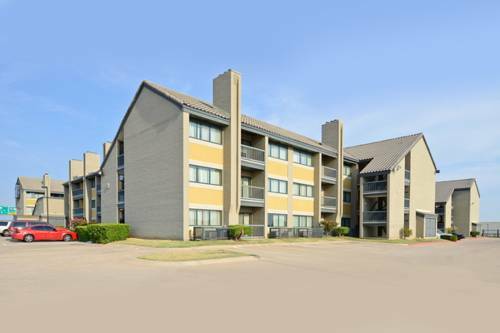 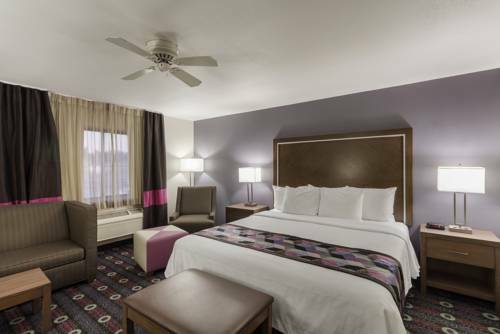 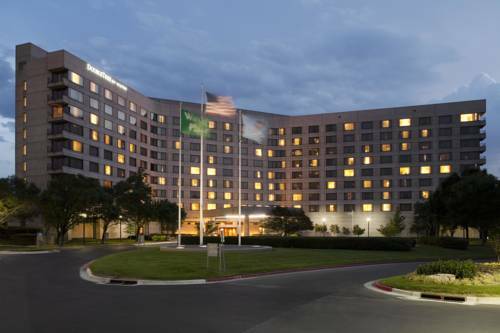 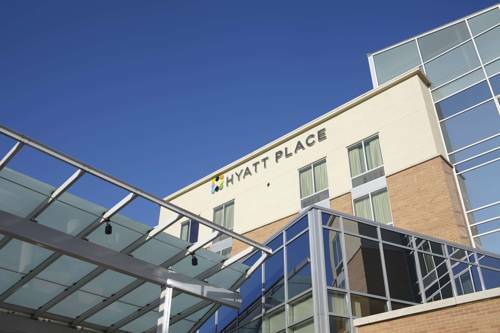 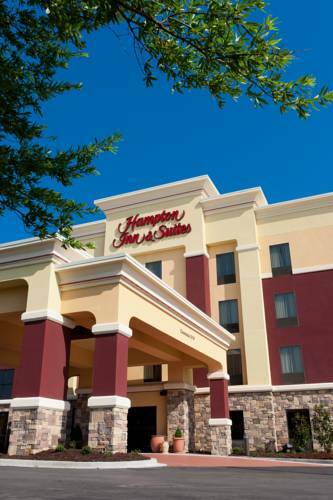 These are some other hotels near Holiday Inn Express & Suites TULSA MIDTOWN, Tulsa. 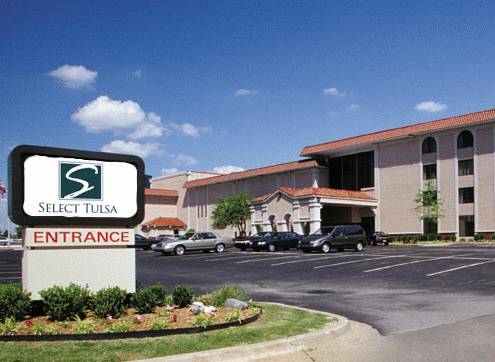 These outdoors activities are available near Holiday Inn Express & Suites Tulsa Midtown.